If you’re a lover of all things beauty, you’ve no doubt heard of Holika Holika Aloe Facial Cleansing Foam! And if you haven’t…well, it’s taking the beauty world by storm! 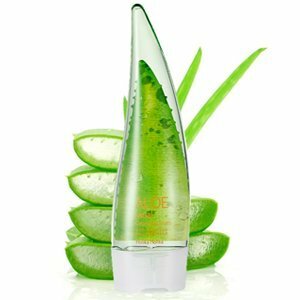 This deep cleanser contains pure aloe vera that turns from gel to foam, and its reviews are stellar! But, if you’re like most people are your beauty arsenal is just a little too crowded and your wallet too thin, no need to fret, because we’ve come up with a dupe! 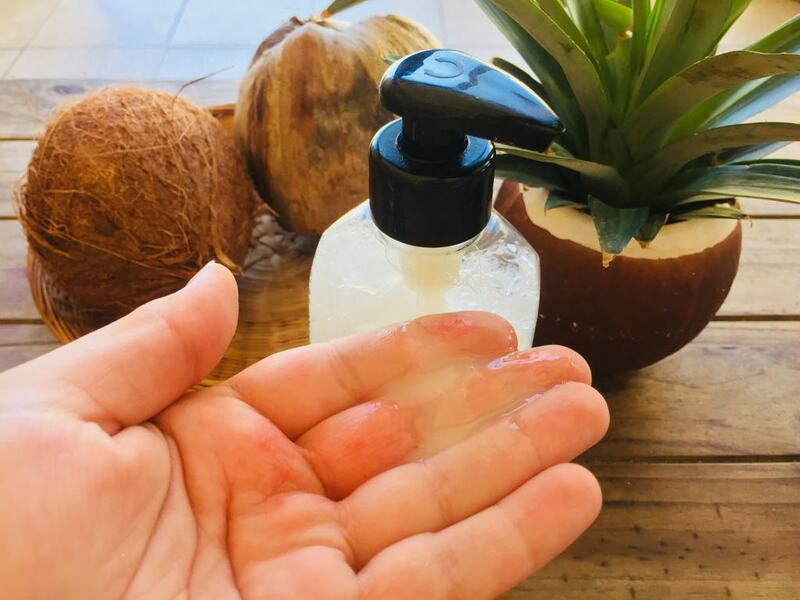 This homemade aloe facial cleansing foam is a replica of the Holika Holika cleanser and (we believe) works just as well! Of course you’ll need to get your hands on raw, all natural aloe vera gel, but that’s fairly easy to do! In a bowl, mix the distilled water and aloe vera gel. Use a whisk to thoroughly combine. Pour in castile soap and stir well. Add in the essential oils and pour into a clean pump bottle. Use morning and night, as you would any other cleanser! We in no way do we claim that this will be exactly like the Holika Holika Aloe Facial Cleansing Foam, but merely a homemade replication (we did our best!). 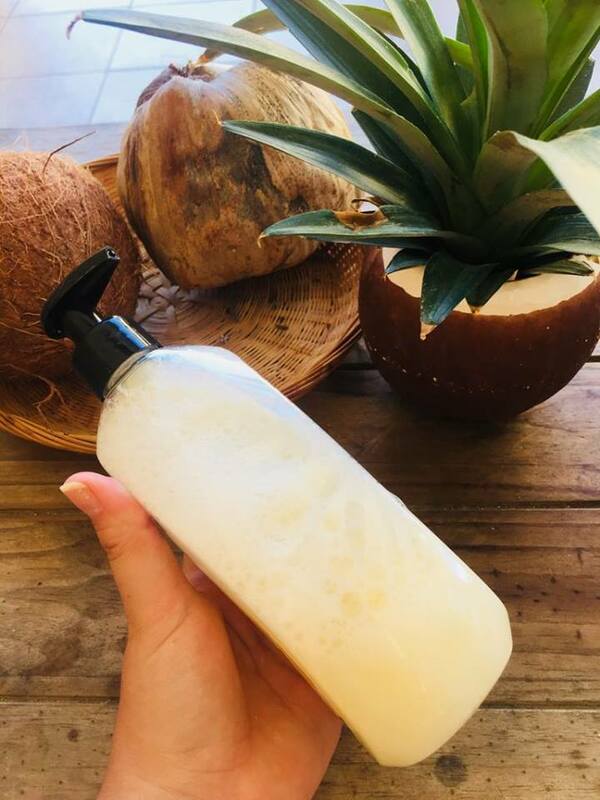 We realize most people don’t have watermelon seed oil, cucumber seed oil, or lotus essential oil, and initially the cost will be great, but once purchased, you’ll be able to make SO many amazing DIY beauty products (including this awesome cleanser!). This cleanser should work wonders for all skin types, especially those with oily/acne prone skin. The amazing scent of watermelon seed oil and cucumber seed oil will leave your skin smelling divine!